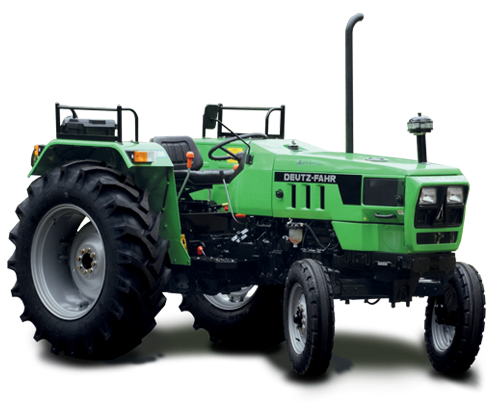 The essential Agromaxx 55 and 60 boast a simple but bold design, with rational, uncluttered lines and distinctive elements such as the sturdy sheet steel cowl expressing the strong character of these tractors. 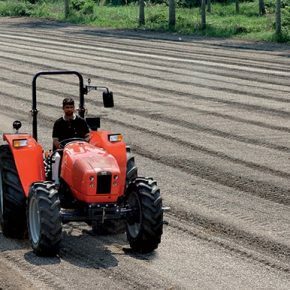 Available as two models with power outputs of 50 and 55 hp respectively, the Agromaxx series offers unbeatable agility and manoeuvrability. 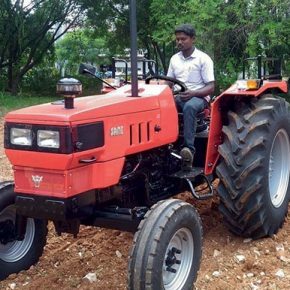 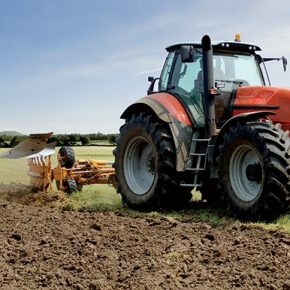 These extremely versatile machines are simple to use but comprehensively equipped with all the features and functions you’d expect from a proper agricultural tractor, and are ideal as the primary workhorse for a small farm or as an addition to an existing tractor fleet.